Just a few days ago, I reported that the Seiko A829-A6019 was one of the ‘other’ watches that went into space. 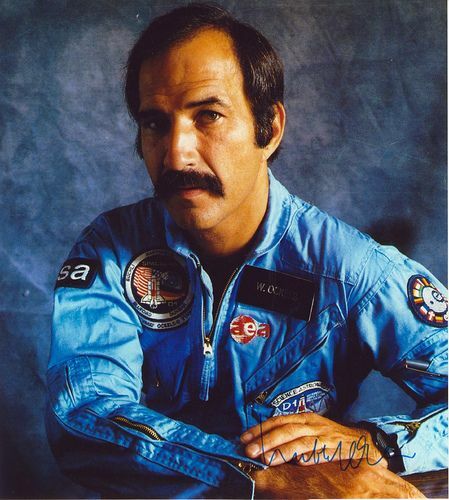 Besides the official Omega Speedmaster Pro, Omega Speedmaster Pro X-33 and a bunch of other ‘unofficial’ watches that made it there, it seems that Seiko was at least selected by astronauts. Former ESA astronaut – and expert on the field of durability – Wubbo Ockels personally mailed me the other day, that the Seiko A829-A6019 (and he also wrote there is a ‘A0’ behind this reference number) was selected by a couple of astronauts and they arranged a nice procurement deal for this specific type of watch. Furthermore, Wubbo Ockels mentioned me the serial number of his specific Seiko A829-A6019 (which he still wears): 334602. Perhaps a Seiko collector or owners of the Seiko A829-A6019 ‘Astronaut’ can look up their serial numbers and see how far they are ‘away’ from the one that made it into orbit. 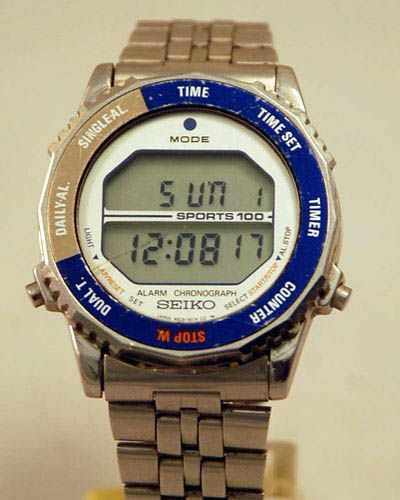 This Seiko watch used by ESA astronauts is a model that is difficult to get in the pre-owned market. Only few pieces have been offered on the usual on-line auction websites and watch market places. Expect to pay quite a bit if you DO find one. Make sure to visit the Seiko forum over at WatchUseek.